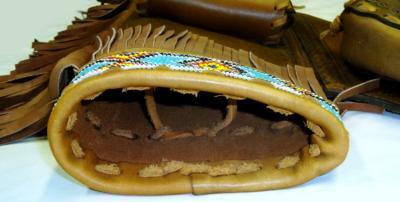 - Pre-owned but in perfect condition! 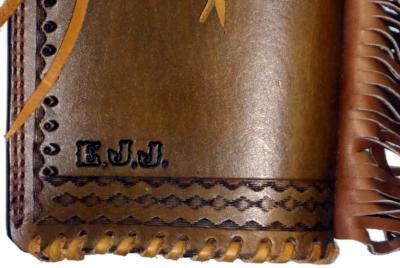 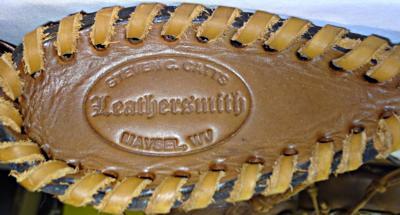 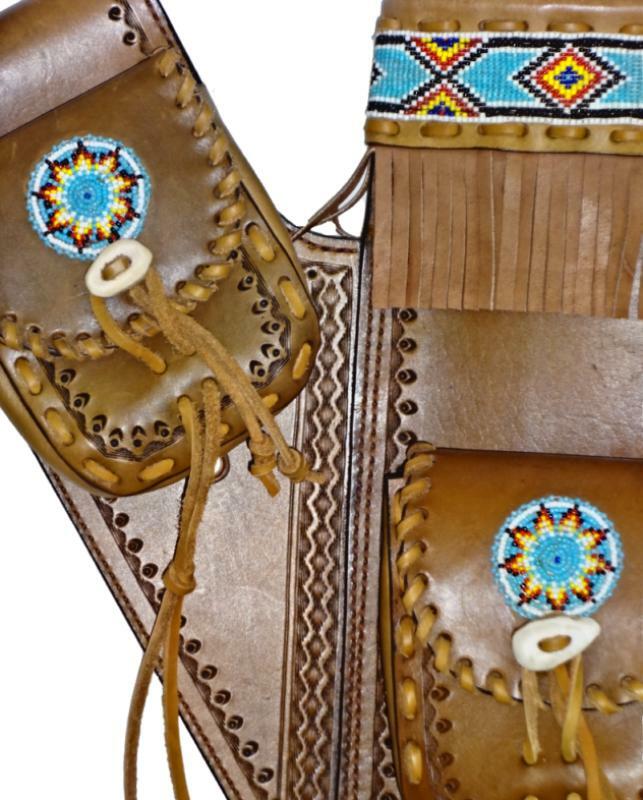 - Hand-tooled detail with bead accents. 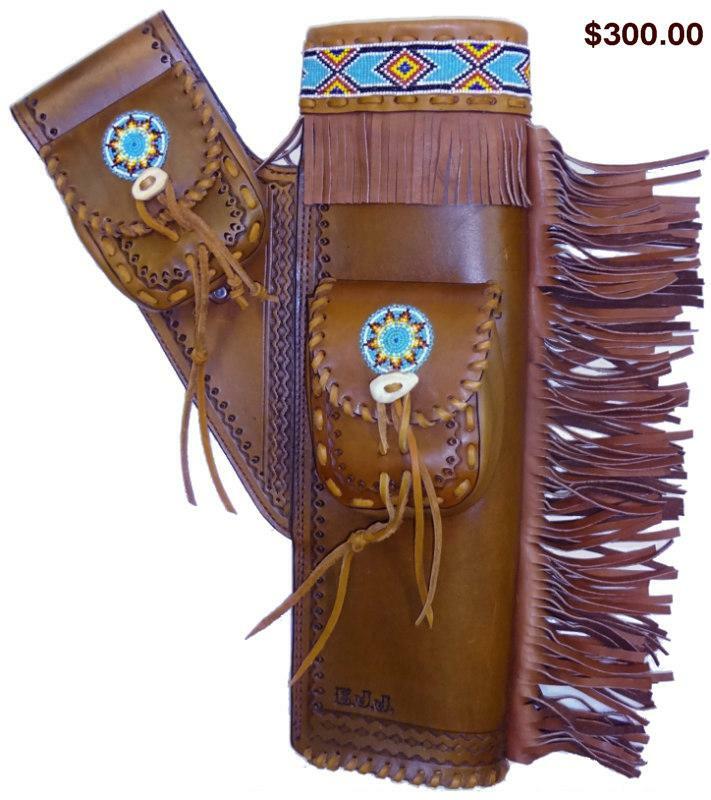 - Original price was $350.00 and can be seen at http://hidehandler.com/catalog/archery/target-quivers/fringed-target-quiver.